Offshore services giant TechnipFMC has been awarded an engineering, procurement, construction and installation contract from Husky Energy for the West White Rose Project offshore Canada. The project scope includes the supply and installation of subsea equipment including tie-in manifolds, flexible flowlines, and control umbilicals, which will connect the West White Rose platform to the existing SeaRose FPSO . 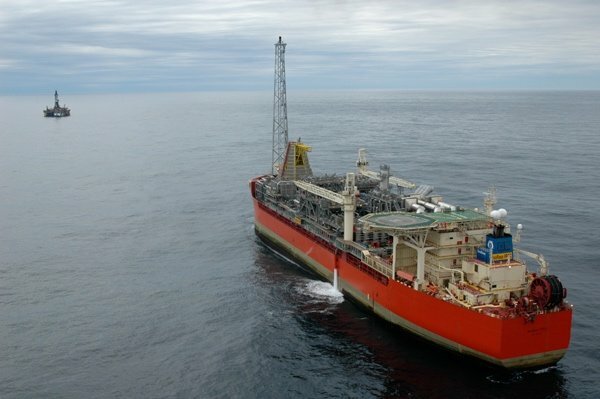 Calgary-based Husky announced in May it had approved proceeding with the West White Rose Project which is located offshore Newfoundland and Labrador. Production is scheduled to begin in 2022 and is expected to reach a peak daily rate of 75,000 barrels.